We’re Expanding into the Pocket Community! 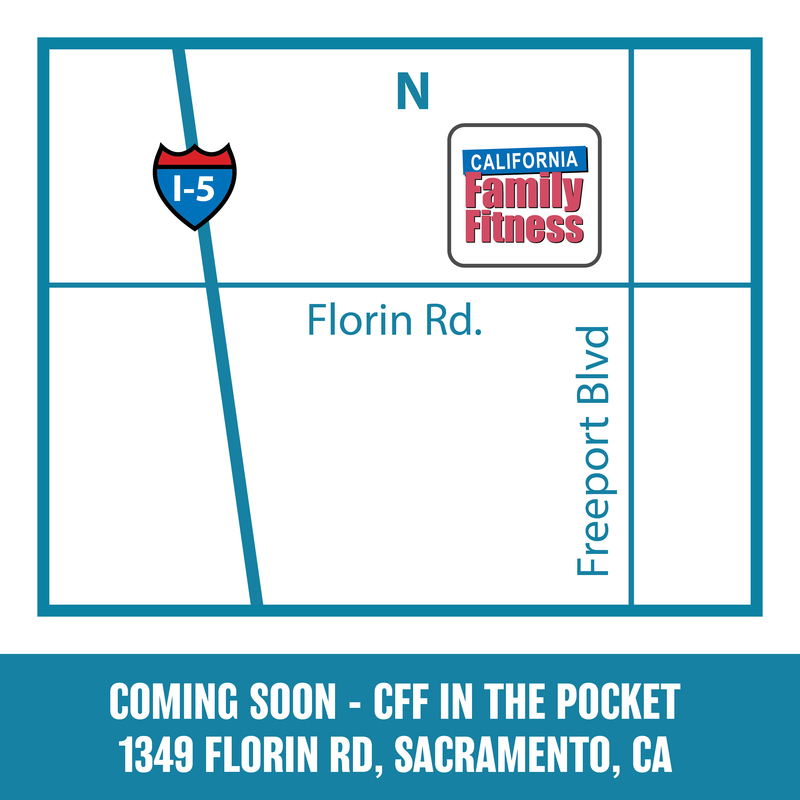 California Family Fitness is proud to announce that we’re adding a 19th facility in the Pocket suburb of Sacramento! Our newest club, which will be located at 1349 Florin Road off the I-5 corridor, will undergo construction beginning in early July, and is scheduled to open by the end of 2014. The 30,000 square-foot Pocket Club will offer a variety of amenities including: state-of-the-art equipment, fitness classes, free weights, personal training, a cardio theater and childcare. Additionally, club members will be able to enjoy services such as tanning, massage beds and a smoothie bar. We are immensely proud to open this club, and further expand our footprint in serving the greater Sacramento community! We’ll be sharing more information about the Pocket Club, including pre-membership sales very soon.